From 6th to 9th of august 2015 the 9th „Day of Biodiversity“ took place in the Untersulzbachtal in the Hohe Tauern National Park in Salzburg. About 60 scientists from Austria, Germany, Slowenia and Croatia spent those days in the various habitats of the Untersulzbachtal to track down as many animal-, plant- and fungus-species as possible. 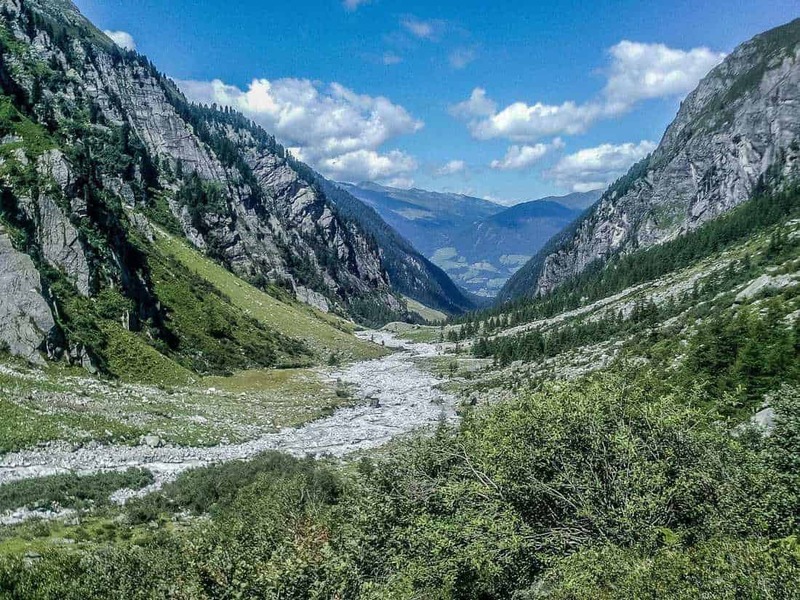 This yearly event to systematically capture the biodiversity of Austria’s biggest National Park is held in changing study areas in the three federal states of the park, Salzburg, Tyrol and Carinthia. Approximately 20 organismgroups, such as lichens, mosses, spiders, beatles, locusts, wild bees, snails, birds and amphibians have been investigated this year. An occurance of dragonflies in the valley could be prooved and more than 100 species of fungus were found only during this weekend. The butterfly experts were able to detect roughly 200 different species during their nightly expeditions. In particular worth to mention is the finding of the clouded Apollo (Parnassius mnemosyne), who occures just in very extensively farmed, fresh and clear forest edge areas, which offer the needed feed crop for their caterpillars. This europewide protected species was found in this region for the first time. The mammal-scientists used and combined various methods to track down their mostly nocturnal research objects. With the assistance of live catch traps and nets as well as picture traps and ultrasonic-detectors it was possible to observe 16 species of small mammals and bats who are typical for the location. The recording of the used detectors could reveal even further findings. Responsible person for nature protection in Salzburg debuty govenor Mrs. Astrid Rössler summarizes the first results and impressions of the event as an important initiative of the National Park’s management for the acquisition and documentation of biodiversity in Austria’s biggest protected area. Mr. Wolfgang Urban, director of the Hohe Tauern National Park Salzburg, explaines that all captured species of the Day of Biodiversity are going to be recorded in the biodiversity database of the National Park and the Haus der Natur once the identification work is finished. Since 2007 about 30 000 datasets were collected during the Days of Biodiversity which are used for current and future management and research tasks in the protected area.